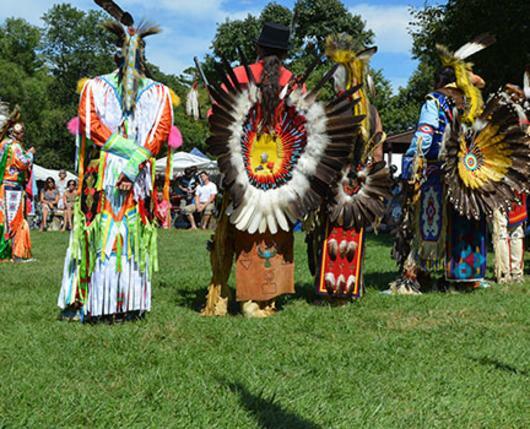 Celebrating 39 years, the Museum of Indian Culture invites you to Pennsylvania’s oldest Native American Indian festival on the grounds of the museum. 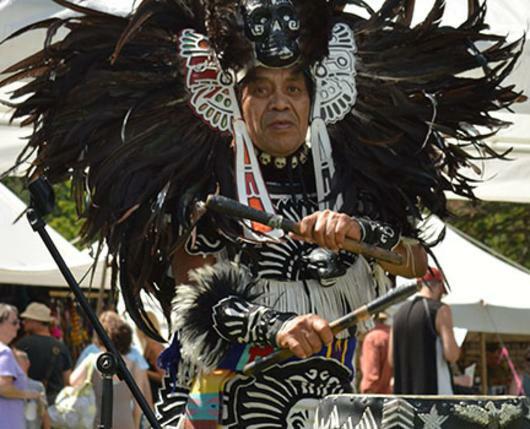 It will be a weekend of American Indian drumming, singing, dancing, food, and more. 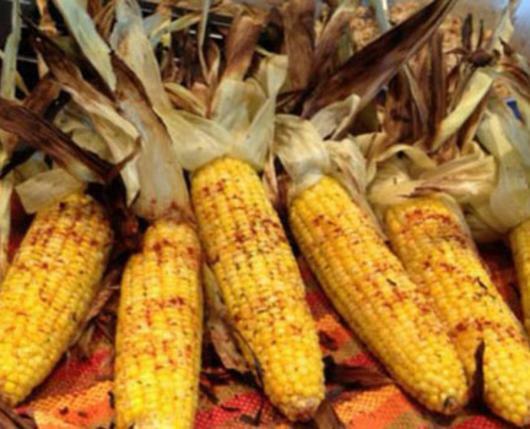 See Native American cooking and flintknapping demonstrations, artifact displays, a Plains Indian tipi, and mountain man fur trade encampments. 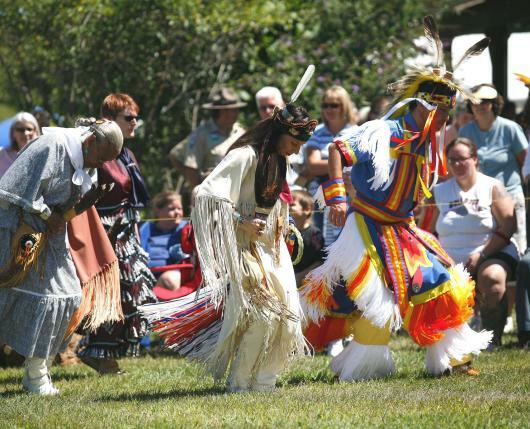 Experience throwing a tomahawk or using an atlatl (spear thrower). 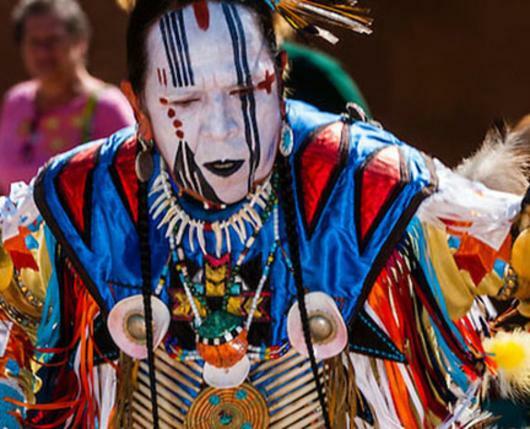 Peruse the marketplace for Native American jewelry, fine art, and clothing. 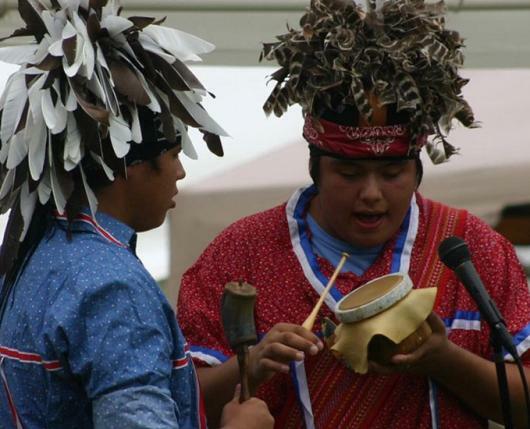 There is plenty to do with the kids at the children’s craft area, from making sand art pictures to weaving dreamcatchers, painting the festival mural, or getting faces painted. Gates open 10 a.m. until 6 p.m. rain or shine; Grand entrance is at noon.